*The student/the elderly tickets cost 120 which can be purchased at the venue with certificate. 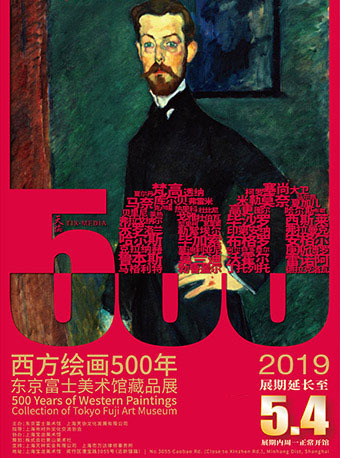 The exhibition, titled 500 Years of Western Paintings - Collection of Tokyo Fuji Art Museum, features 60 artworks by masters such as Pablo Picasso, Paul Cezanne and Edouard Manet. 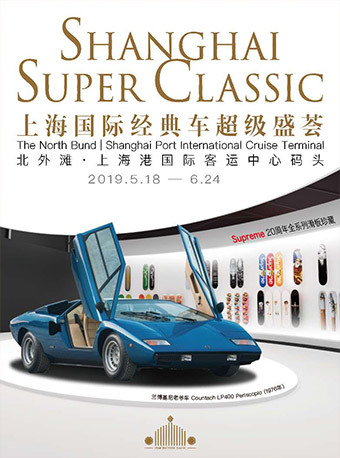 Free entry for a chiled under 1.2m with one ticket. The student/the elderly tickets cost 120 which can be purchased at the venue with certificate.